If you are passionate about Social Network analysis like me, then this post is for you. I will be doing the deep dive analysis on this in later posts. 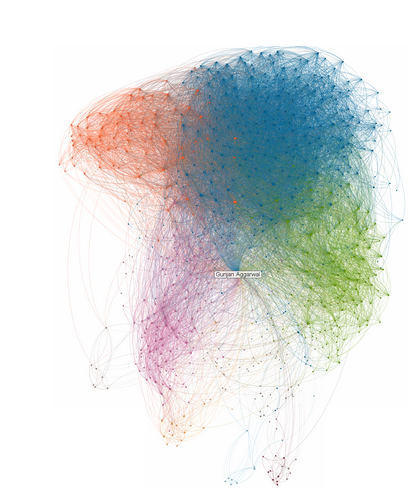 Till then enjoy this beautiful free Linkedin network analysis!